Happy Good Friday! Today is moving day for the third time since November. I hate moving. Moving just reminds me that I have too much stuff and that I should just purge all my possessions and go live on a mountain somewhere. Hopefully this move won’t be as hard or stressful as the other ones since I’ll be moving back in with my brother which is exciting. I have the most supportive family and I always feel wanted when I’m around them. 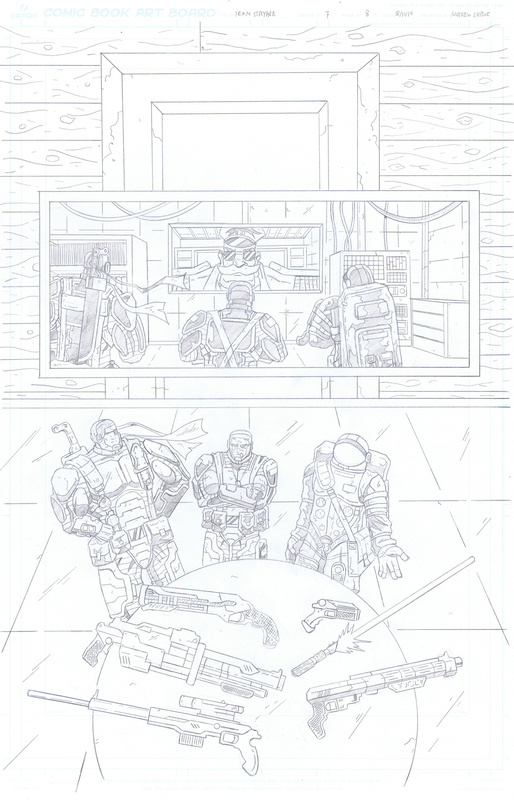 Due to the Easter weekend there won’t be a new Team Stryker page on Monday. It will give me a chance to get settled at my new place. Stay tuned to Twitter and Facebook for all your Team Stryker updates!